Princess Ellie would rather play with her friends instead of watching the snow machine, like her mother the Snow Queen asked. But when the sky darkens and the clouds roll in, she realizes she needs to produce snow, and fast. However, when everything quickly falls apart, Ellie learns that a fast solution is not always the answer. Will Ellie be able to come up with a new snowflake-making solution to save the day? Or will there be no snow for the winter day? Little readers will love the story of Ellie and her snowflake solution. Charming and adorable, The Snowflake Mistake takes readers above the clouds and into an ice palace built for making snow. 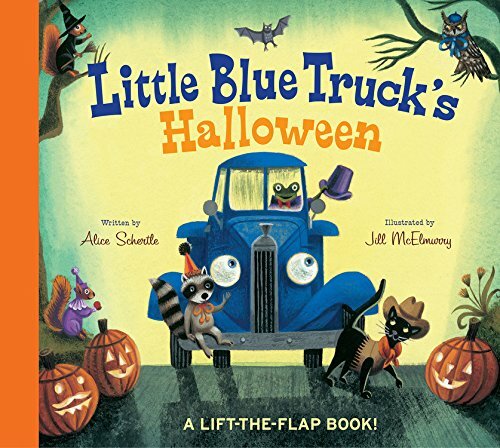 Lou Treleaven and Maddie Frost bring this rhyming, lyrical read together with cool, vibrant, artistic illustrations to make problem-solving a fun adventure. 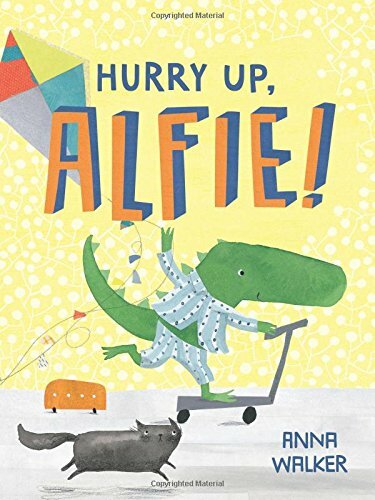 A fun book for mothers and daughters, this story highlights the importance of working parents and responsible children, as well as underscores what is truly important. 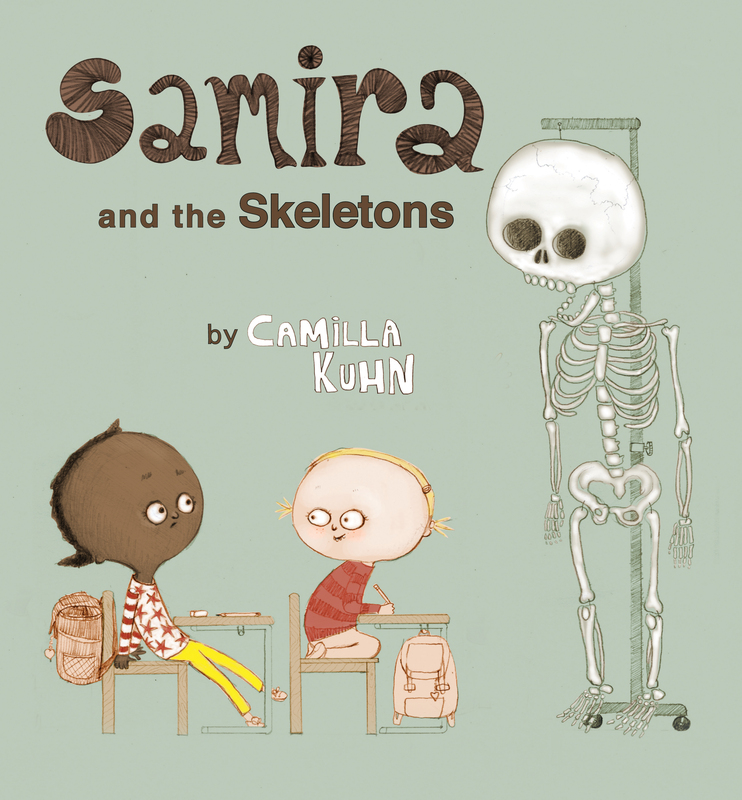 A delightful story that discusses the power of overcoming mistakes, in a fun, artistic way. 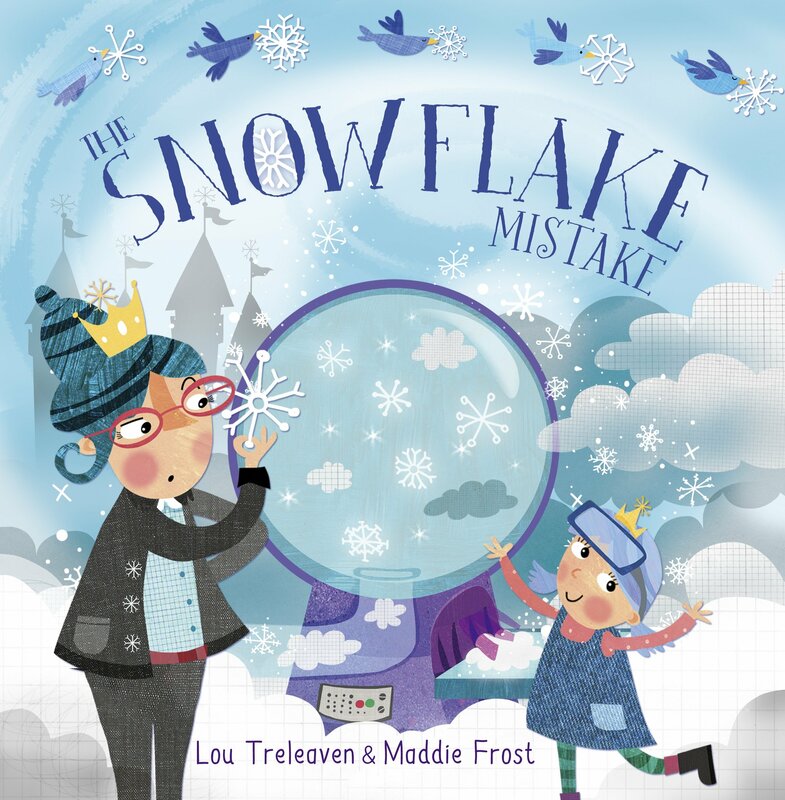 Complete with a snowflake-making tutorial, this is a great read for home or classroom.